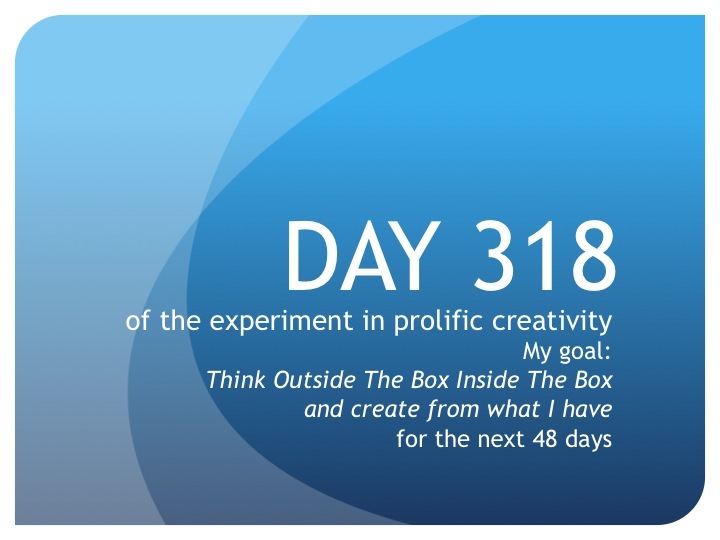 In The Trenches—The Founder’s Daily Report: Day 318—A gift! Day 318: Scene 24 is done! For now. I did one scene today—one very easy, “it was already a solid cut by Dan the Amazing Editor Man or Producing Partner I’m not sure which” scene—but technically, I knocked off three! Why? Well, as I get deeper into the story, it becomes clearer when certain scenes just aren’t going to make it in the final cut. I’ve been suspecting this for a while but finally brought it up to Producing Partner this afternoon and he agrees. Scenes 26 and 28: GONE. Which means, that’s two less scenes I have to go in and edit for this pass. What a gift! It’s Christmas morning right now. Woo hoo! The night is young. I’m going to go for another one. Up next: Scene 25. Until tomorrow, create from what you have…unexpected gifts.